3. 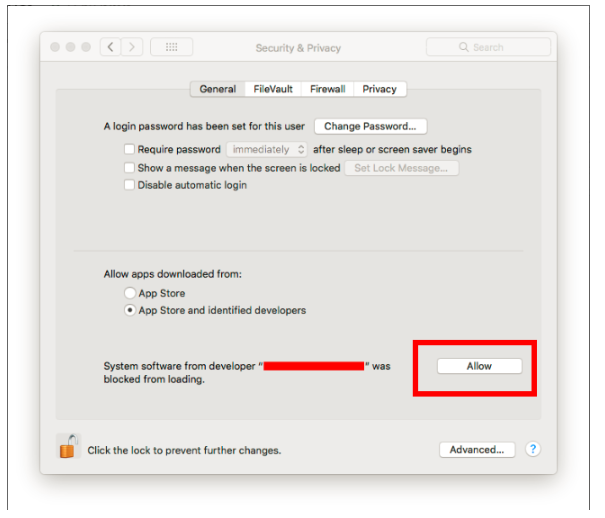 The system shows “The device driver is not enabled. Solutions”. 4. Can Codey Rocky talk? 5. I prefer to connect Codey Rocky to the computer via the computer’s self-contained Bluetooth? Is that OK? 6. 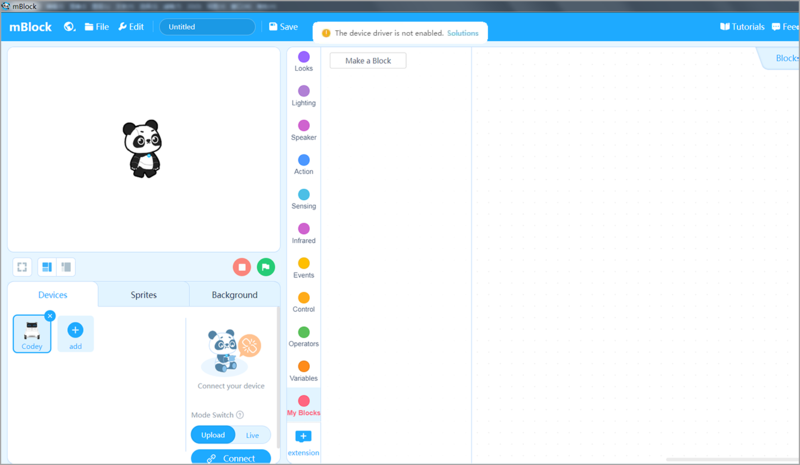 I couldn’t connect Codey Rocky to a phone or an iPad. 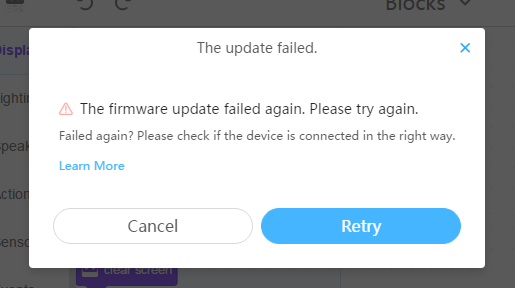 mBlock 5 keeps telling me to update the firmware. How to fix it? 7. 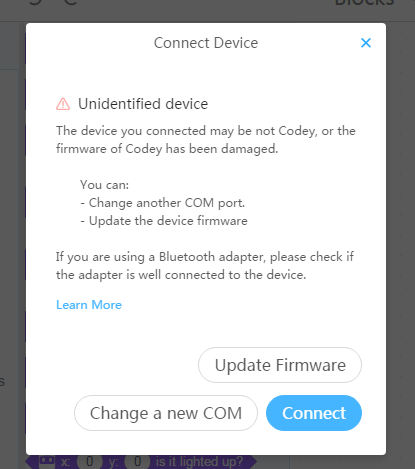 When I connect Codey Rocky to an iPhone or iPad, mBlock 5 shows “Unidentified firmware”. How do I solve the problem? 8. 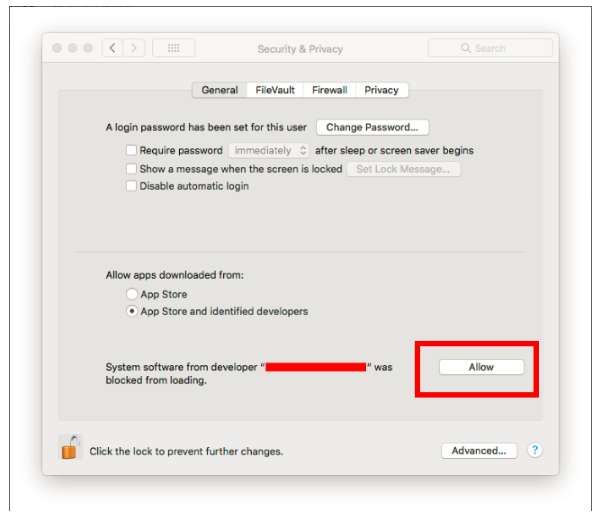 Can I update the firmware of Codey Rocky in the mBlock 5 app? 9. I cannot save projects to desktop and the Virus & Threats Center pops up telling me “Unauthorized changes blocked”. 10. 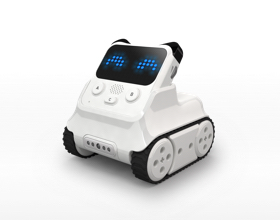 Codey Rocky has connectors at its back. What’s the function? 11. The Bluetooth dongle failed to connect. What’s the problem? 12. Why can’t I upload the programs? 13. I get a blank white screen when I start the mBlock 5. What’s the problem? 14. 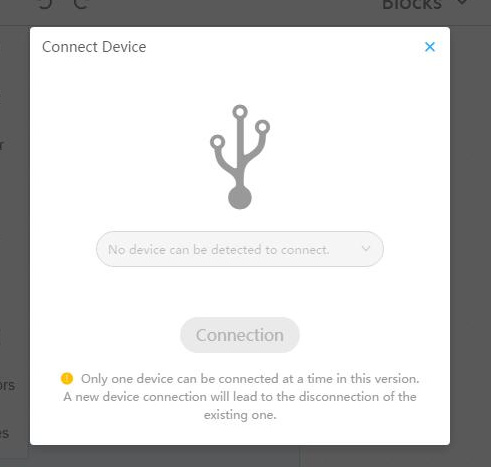 After I installed the software and clicked Connect Your Device, a pop-up window showed that the device was not enabled. 15. My laptop comes with Bluetooth. Can I connect Codey Rocky to the laptop via Bluetooth? 16. Does Codey Rocky support online testing? 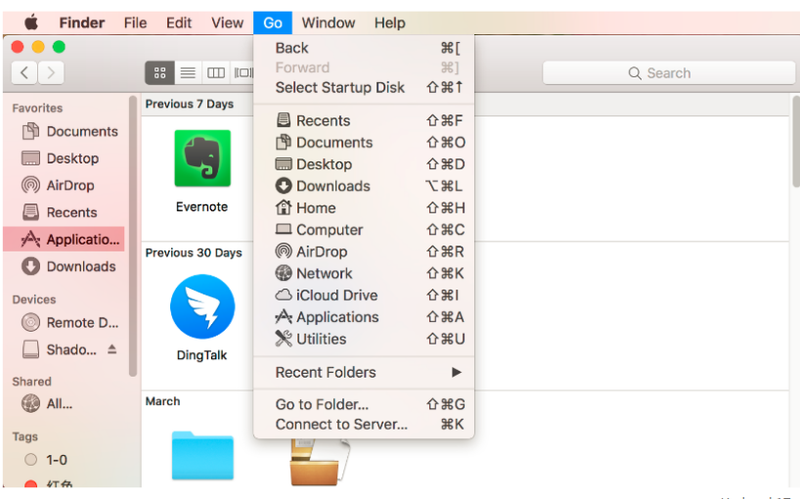 Do I have to upload offline to run the programs? 17. 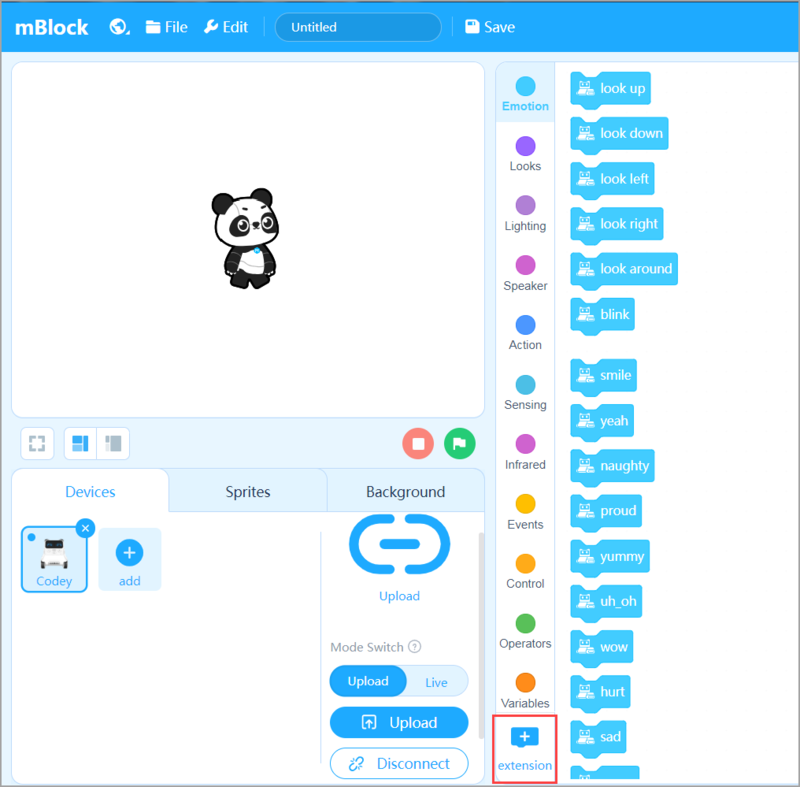 Is Codey Rocky controlled by Scratch? Is face recognition supported? 18. Can I find any app available on mobile devices? 19. The IoT feature didn’t work. What’s the problem? 20. What should I do to add the IoT blocks? 21. I want details about the IoT feature. Where can I get access to example courses? 22. Is my Codey Rocky covered by warranty? How long is the warranty ? 23. Where can I get help if I run into issues? 24. Does the sound sensor only detect whether there is a sound? 25. The system shows: Your graphics driver version is too low. Please update it and try again. 26. 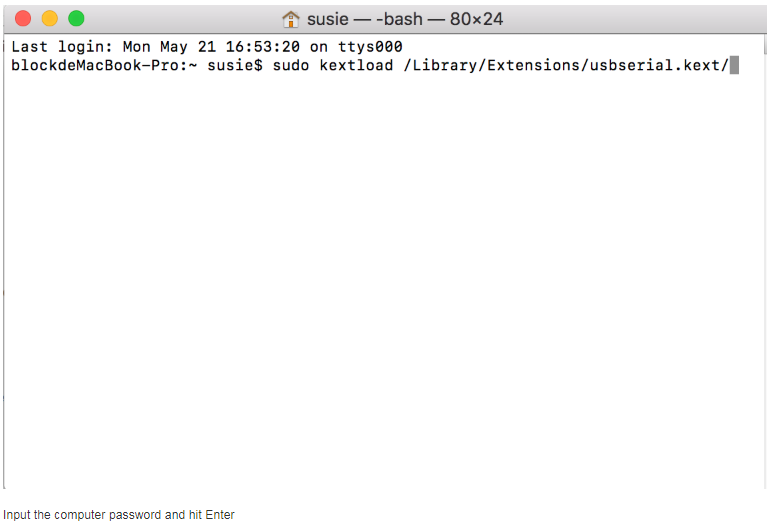 I installed mBlock 5 on my Mac and tried to connect Codey to the software. But I got a "System Extension Blocked" notification and the connection failed. How to solve the problem? 27. 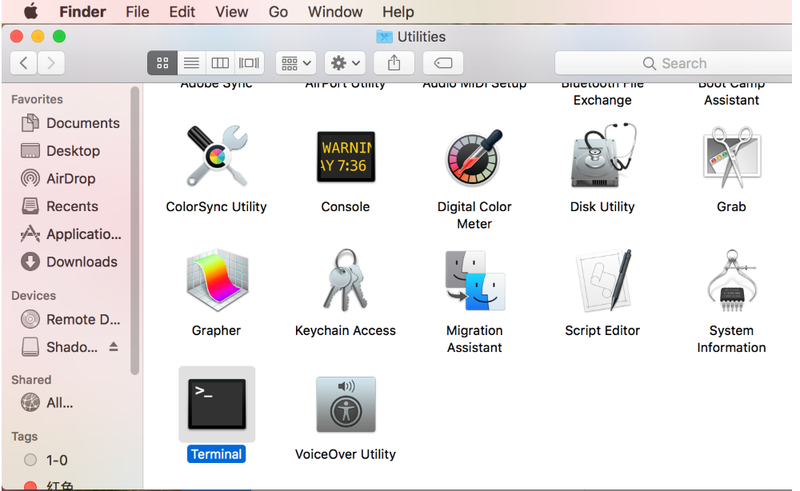 After I connect Codey Rocky to mBlock 5 on Mac, it shows that no serial port is detected. 28. 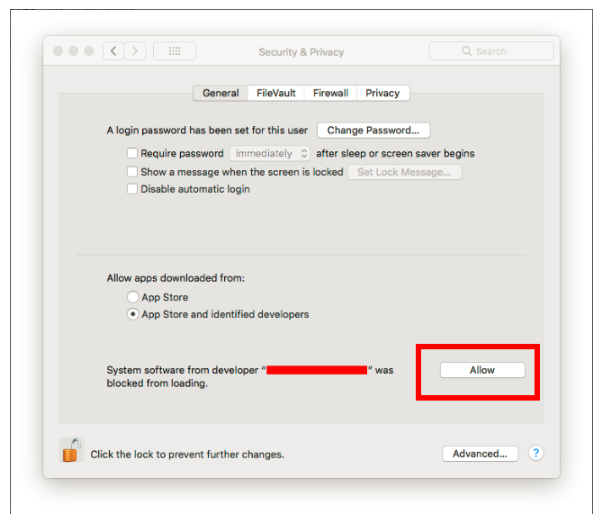 When I download mBlock in the system of MacOS High Sierra 10.13 or later versions, it shows that no serial driver can be detected and the software can’t connect to Codey, mBot or other hardware.